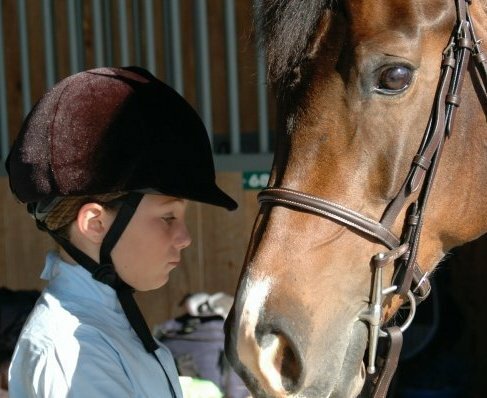 The mission of IEA is to introduce students in private and public middle and secondary schools to equestrian sports, to develop understanding and appreciation of equestrian sports through organized student competitions, to provide students with organized competitive events and to provide additional equine educational opportunities. Through the IEA, students may also have the opportunity to earn scholarships towards their college education. The IEA was founded on the principle that any middle school or high school student should be able to participate in horse shows, regardless of their financial status or riding level. The IEA attempts to eliminate the expenses of students owning horses and allows more students to compete. Students ride horses that are furnished by the host barn and chosen by drawing lots. The use of personal tack is not allowed and only schooling over fences is permitted. This equalizes the competition and tests the horsemanship of the contestants. 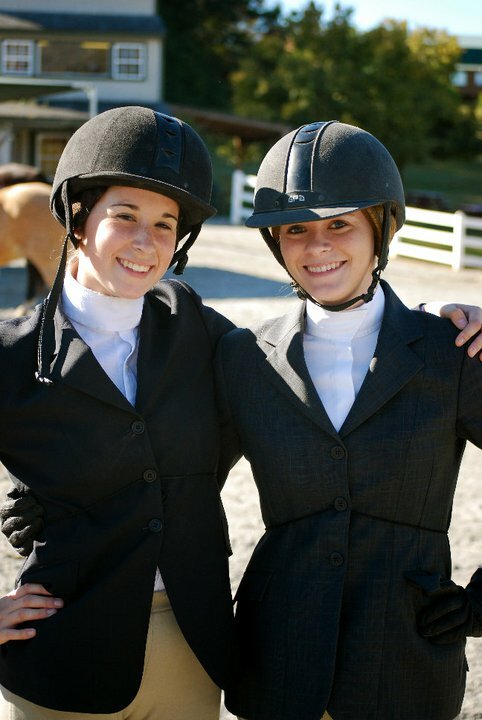 Classes range from walk/trot/canter for first year students to the Open Division for the more experienced riders. There are several forms that must be completed for a team to be processed and activated by the national office. All of these forms are found on the national website (rideiea.org) or on this website - Library Section. On each form, please make sure that all blanks are filled out, print and sign in all the labeled spaces, get witness signatures, and be sure to assign class levels. The address for mailing the applications is found at the top of the application form. 5. Include a check for coach membership, team membership, and each rider membership. -- If you complete the information on line, you must print a copy of the form, sign it and send it to the national office. -- If you pay on line, print a copy of the receipt to include in the mail. 6. Order back numbers - these are sent to a separate address shown on the top of that form. Zone 4 hosts high school and middle school teams throughout the southeast. In order to make the competitions manageable, we are divided into georgraphic regions. We currently have eight regions. At the beginning of the school year, each team starts with a goal of accumulating enough team points (20) to make their regional playoff. Winning teams at Region Finals then move on to the Zone Finals. Guidelines for Team Membership, Coach Membership, and Rider Membership are contained in the rule book: section 2300 and post season qualification guidelines are in section 8200. Teams consist of riders in four different high school levels(2'6", 2', crossrails, and W-T-C) and three different middle levels (2', cross rails, and W-T-C). The guidelines for ranking the riders in these different levels are contained in the rule book: section 3200. Teams take turns hosting horse shows throughout the season. The show season starts September 15 and ends in April at the National Finals. Horse shows are one day shows that generally do not involve extensive travel. Guidelines for show hosting are contained in the rule book: section 2302. 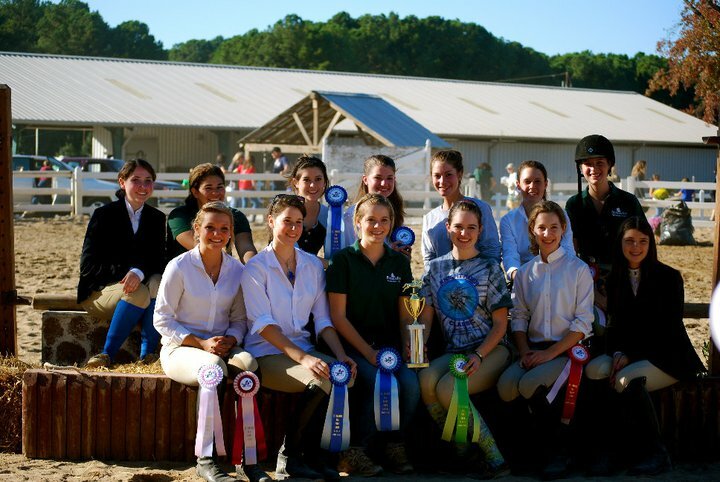 In each horse show the individual classes allow students to compete as a team member and individually. A rider may make it all the way to the National Finals as an individual even if their team does not. In order to show in Region Finals, a rider must accumulate 15 points in Over Fence classes and/or 15 points in Flat classes - a rider may qualify this way in one or both classes as an individual. Post season qualification guidelines are in the rule book: section 8200. If two (2) or more IEA members and/or coach from the previous year form a team they are considered a returning team and must fulfill all requirements as per Rule 2302.